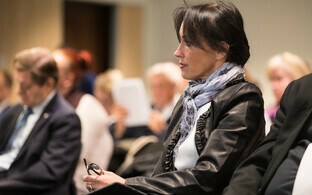 Most of the major political parties in Estonia held their extended board meetings on Saturday, at various venues. Recurring themes included tax reform and where tax revenues might derive, Estonia's future development as a free society or otherwise, and the almost universally panned alcohol excise hikes. Battle lines seemed to be quite clearly drawn between some parties, too. Here is a summary, party-by-party. 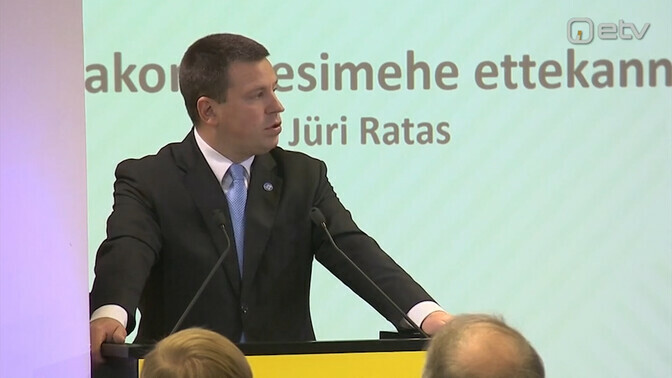 Party leader and prime minister, Jüri Ratas outlined a need for more participatory government, including direct presidential elections (the current incumbent was chosen by a Riigikogu 'Council of Elders', after ballots at parliament, and subsequently in the regional electoral colleges, proved inconclusive). 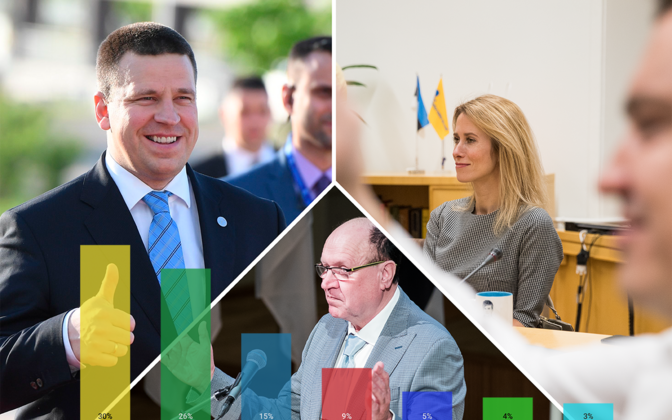 ''We could also make use of the principle of participatory budgeting in the next government period, giving people some say in the state budget," Mr. Ratas added, pointing out he is everybody's prime minister, not only Centre voters''. Mr. Ratas did not rule anyone in or out as a potential coalition partner after the 2019 election. ''Our red lines run not along party borders or individuals, but are based on the world view principles of the Centre Party,'' he said. Preservation of social tax, state pensions and state medical insurance. Abolition of these ''...would be a step irresponsible to the core and mean an end to solidarity-based organization of society,'' said Mr. Ratas, obliquely referring to Reform plans to remove the social tax. Tax exemption: Centre has already raised the threshold tax-free amount to €500 per month, compared with Reform's pledge of €190, Mr. Ratas said. Promises to avoid stealth taxes in healthcare and changes which benefit only the rich. Increases in child support to €100 per month, per child (currently €60 for the first and second child, €100 thereafter). No down-payment home loans for younger families. Protecting additional funding of the healthcare system. A rather nebulous ''tax peace'' approach to alcohol excise duties. Pledging a commitment to reducing excise duties on electricity and fuel. 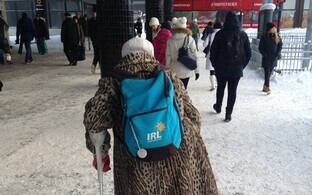 Extraordinary increase in old-age pensions and ensuring home care or sheltered accommodation where needed. Strong regional and rural affairs policy. Pay increases for teachers, 'cultural workers', IT specialists, veterinarians, social services and internal security employees. Action, rather than talk, on borrowing money to make major routes such as Tartu Highway four-lane highways. Rooting out corruption and domestic violence, plus combating alcoholism. Avoiding a provocative approach to electioneering, regardless of polls and the actions and words of opponents; avoiding ethnic identity politics: "Our arguments are of little help if the opposite side manipulates people's emotions and fears. 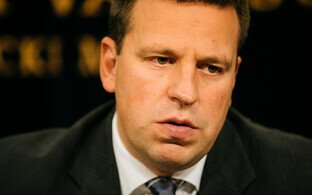 We have seen repeatedly how far irresponsible politicians can go for the sake of votes," said Mr. Ratas. Continuation and improvement of e-voting solutions, here something of a volte face on the party's earlier stance on the issue. Whilst the current system is trusted as a whole, said MP Erki Savisaar, the public needs to be informed about potential security flaws which could allow one person to cast two votes using their ID card and PIN, and e-voting needs a separate body to oversee it. More quotidian tasks saw Kersti Sarapuu re-elected party chair, with Marika Tuus-Laul and Mihhail Korb renewed as her deputies. 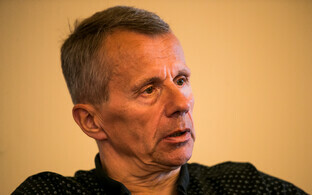 SDE's meeting in Pärnu as reported was more general and world-view focussed than Centre's, directly taking on the Conservative People's Party of Estonia (EKRE – see below), who seem currently to be its arch nemesis. Party leader Jevgeni Ossinovski emphasised SDE's lone role (since no other party is stepping up to the plate, he says) in preserving Estonia's recent successes and standing against 'brutal populism'. EKRE for its part has unequivocally ruled out SDE as a potential coalition partner. 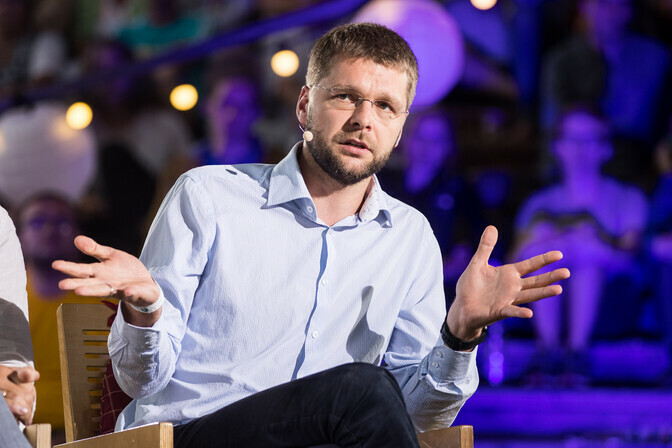 Mr. Ossinovski, joined Reform leader Kaja Kallas in saying the 2019 elections will be a watershed in Estonia's development for the coming decades, with a stark choice between continued democracy or melt down. 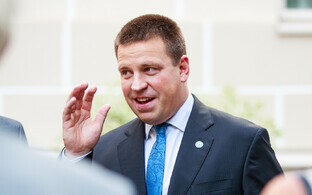 A free society is not some vague concept, but ought to form Estonia's basis, he said. "Our policy can be summarized in two words -- liberties and opportunities,'' said Mr. Ossinovski. 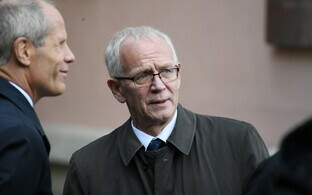 Further highlighting SDE's friends and enemies, he said: ''In the bigger picture it doesn't matter too much whether the prime minister is Jüri Ratas, Jevegeni Ossinovski or Kaja Kallas; but it does make a huge difference whether the foreign minister is Sven Mikser (SDE) or Martin Helme (EKRE), or whether the culture minister is Indrek Saar (SDE) or Jaak Madison EKRE)," he said. SDE are one of two junior partners in the current coalition; EKRE, who have never been in office, are presumably fighting for the same spot, albeit over very different ground, in the next government. Improving the lot of rural areas with reduced energy prices and business support, with particular focus beyond Tallinn, the 'golden circle' of Tallinn's environs, and Tartu. Wage support up to 50%, to help employers hire the long-term unemployed. Over 600 jobs in Ida-Viru County have already been created this way, according to entrepreneurship minister Rene Tammist. Matching job vacancies to people better, to avoid a situation where thousands of job vacancies exist in spite of unemployment. An independent judiciary (again responding to EKRE charges). Isamaa/Pro Patria had already held its extended board meeting on 14 September in Tallinn. 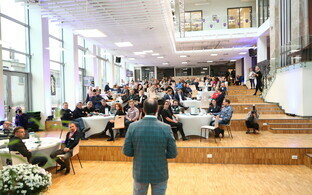 Education in Estonian only was also a central plank of discussions here, which it sees as needing a four-year transition period, rising to eight years in some districts. Pro Patria rejected the idea of bilingual schools and Centre's claim that a transition in language in schools does not require any state intervention. An ability to communicate adequately in Estonian is vital in Estonian society and opens doors to all positions, Pro Patria said. Raising defence spending. Defence minister Jüri Luik of Pro Patria warned of dangers posed by Russian military manoeuvres and posturing, not least the annual Zapad exercise involving around 100,000 personnel. Improving defence capabilities, including a centralised air defence control, is the natural corollary of this. On taxation, Pro Patria wants no new excise duties and favours rationalisation in the tax system. The minimum tax threshold should be linked to the number of dependants of an individual; with a second, voluntary pillar in pension contributions, income tax could fall by around 2% for most people, according to party Secretary General Priit Sibul. 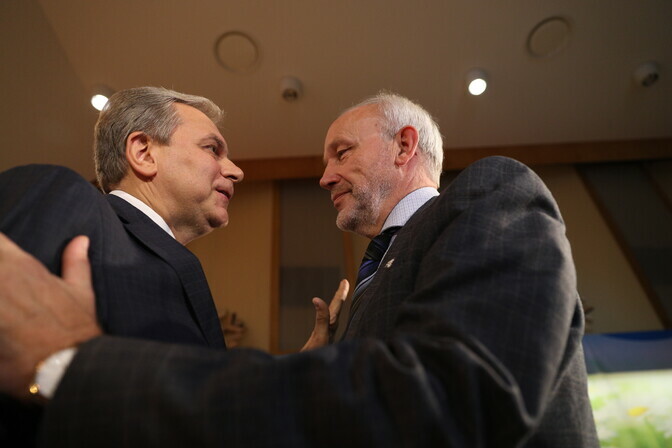 Pro Patria has stated its opposition to Reform's plan to remove the social tax. 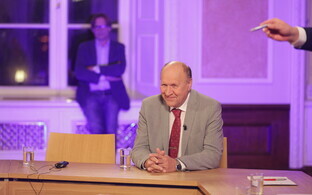 Taxation and the future direction for Estonia also dominated Reform's meet. 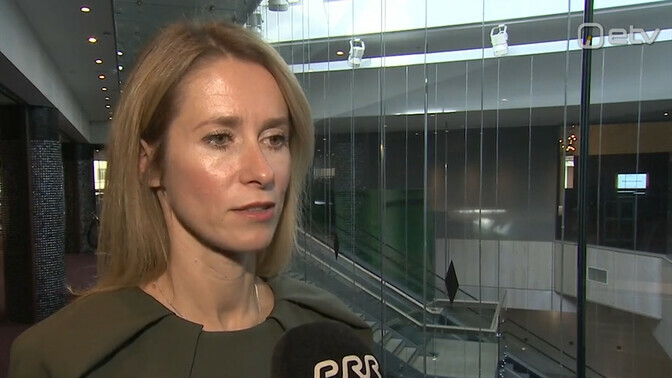 Lack of clarity on the tax system has caused animosity and has demotivated people to partake fully in society, leader Kaja Kallas said. 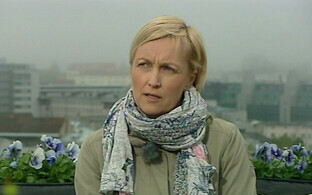 "What has been going on with taxes in Estonia in the past couple of years has made Estonian people protest,'' she said. ''An Estonian person will protest in silence, will clench their fist in their pocket and have no desire to cooperate with the government... We want to reverse the tax chaos of the present government and offer a better policy. We must bring common sense back to the governing of the state," she continued, matching Centre's desire for a €500 tax-free threshold and not the €190 which the latter had said was the Reform figure. Invoking the Pope's recent visit, Ms. Kallas also stated Reforms commitment to pensions, which should rise by €200 per month over four years, and childcare and education, including its favourite topic of Estonian-only education, plus raising teacher's monthly wage to €2,000 over the full term of the next parliament. 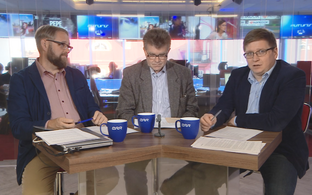 A policy which has attracted much opprobrium of late, Reform had already stated their intention to slash the alcohol excise duty – even though it was on their watch when the increases were first implemented in 2016, under Taavi Rõivas' cabinet. EKRE's convocation took a somewhat different tack, focussing on land and forest management, as well as announcing that singer Siiri Sisask has officially joined the party. It is quite standard practice for all the parties to bring household names on board in the lead in to the general election, since the proportional representation electoral system means the votes they attract can be distributed throughout the party list run in each district, and thus potentially clinch more seats. 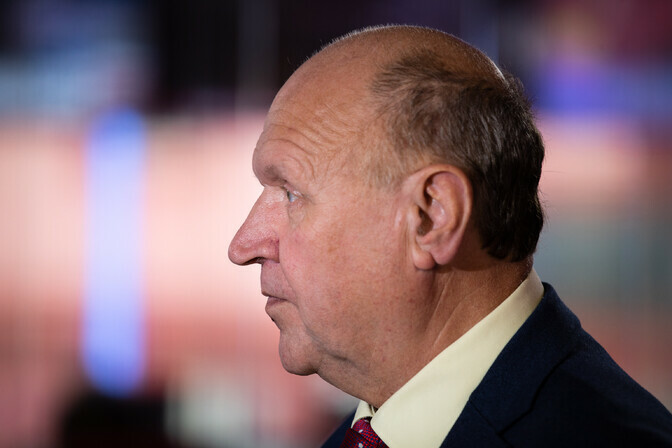 Recent scalps include Indrek Tarand, who is to run for SDE though is not a member, Marko Mihkelson who joined Reform, and former sumo wrestler Kaido Höövelson, who went to Centre. Restricting the sale of forest and farmland to non-Estonian citizens and treating forest as a sustainable national asset, holding the state forest authority (RMK) more accountable and reducing felling, as well as tax incentives on privately-held forest to encourage replanting. 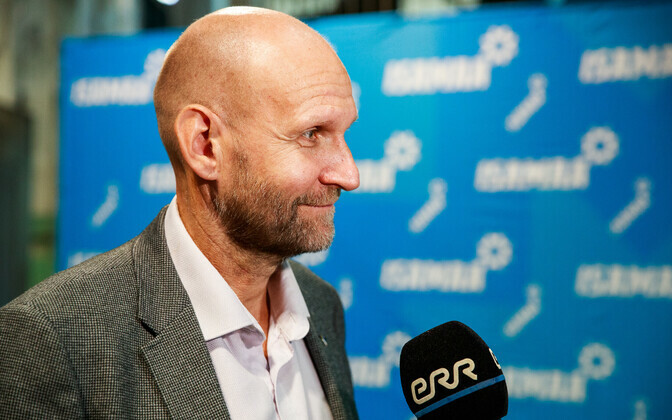 The strife-torn Free Party is having its board meeting on Sunday in Rapla, and will include a decision on leadership; current chief Andres Herkel has been facing a rebellion from the party rank and file. Mr. Herkel had previously mentioned that higher rates of commercial taxation could make up the shortfall of tax revenues. 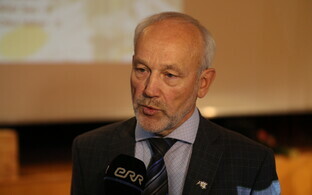 UPDATE: Kaul Nurm was named the Free Party's new leader just before 16.00 EEST on Sunday. Other non-represented parties in Estonia, whose meetings if they had them have not been covered, include the Estonian Greens, the People's Unity Party (RÜE), Artur Talvik's new Biodiversity Party, and the similarly untested Estonia 200. The RÜE had previously expressed a desire to merge with both EKRE and Pro Patria. The general election is on 3 March 2019. Reform are now the largest party in terms of seats (30). 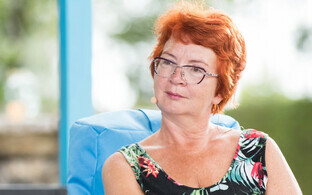 Centre have 25, SDE - 14, Pro Patria - 12, EKRE - 7, Free - 7 and there are half a dozen independent members whose statuses are mostly in flux: former minister Urve Palo left SDE in the summer but still votes alongside it; Marko Mihkelson and Artur Talvik as noted recently joined or formed parties, as did Margus Tsahkna (Estonia 200); Olga Ivanova left the Centre Party in August. Peter Ernits makes up six.